Finally, Geeta is back! What's next? 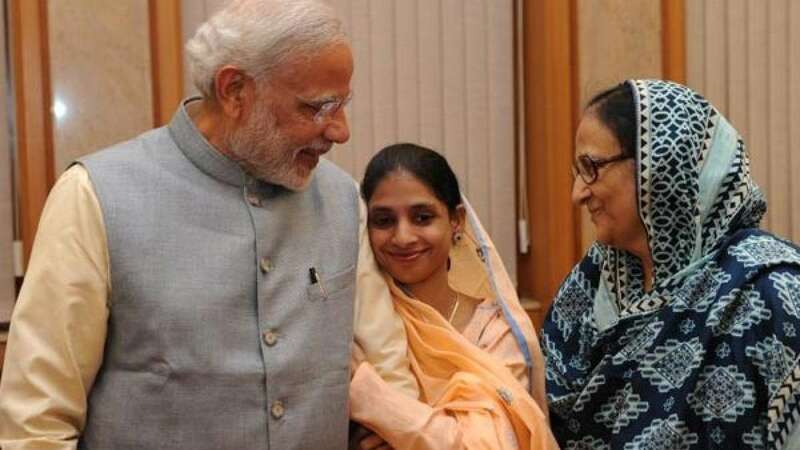 New Delhi : India’s daughter Geeta, who had crossed border by mistake, has finally returned to her home land. But, problems do not end here for the poor lady. We sincerely hope she finds her family, or it would be no more than just a fascination to reside in India for her.